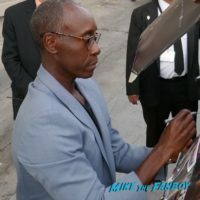 Don Cheadle Rocks It Out! 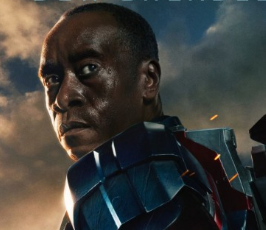 New Iron Man 3 War Machine Individual Movie Poster! Marvel Awesomeness!